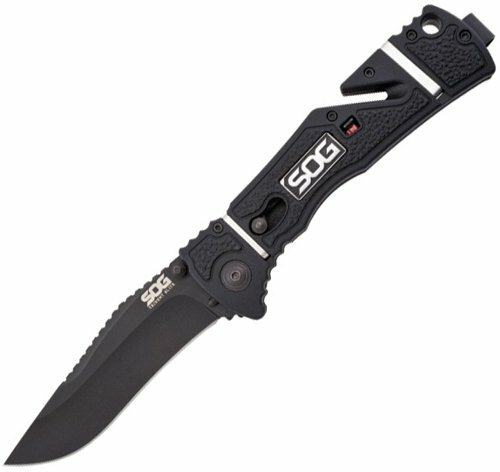 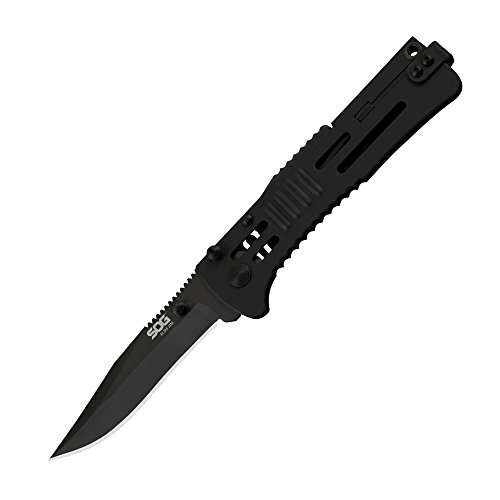 Utilizing sog's patented assisted opening technology, the blade opens quickly with a simple push of your thumb. 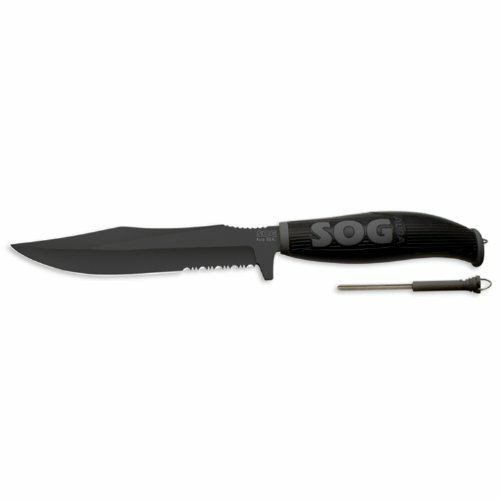 The anodized aluminum handle and stainless steel liners makes the knife balanced and strong. 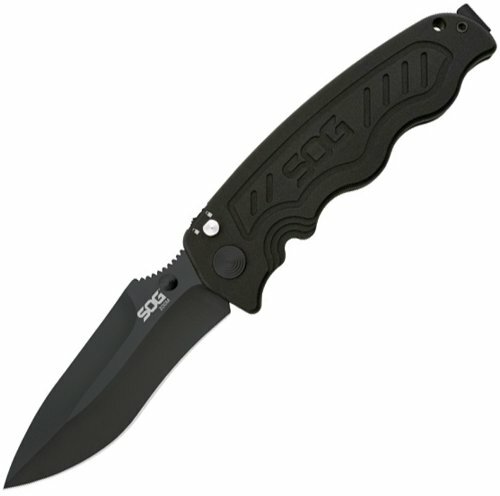 The handle shape contours to your hand making it comfortable to hold and grip. Its thin profile and a reversible pocket clip make it a perfect choice for an everyday carry.